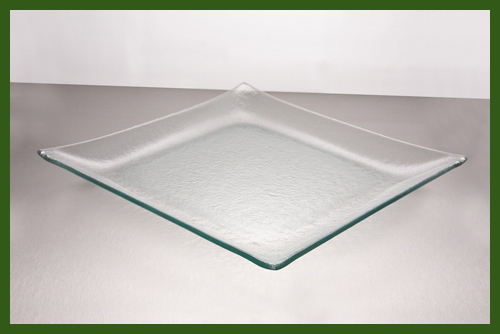 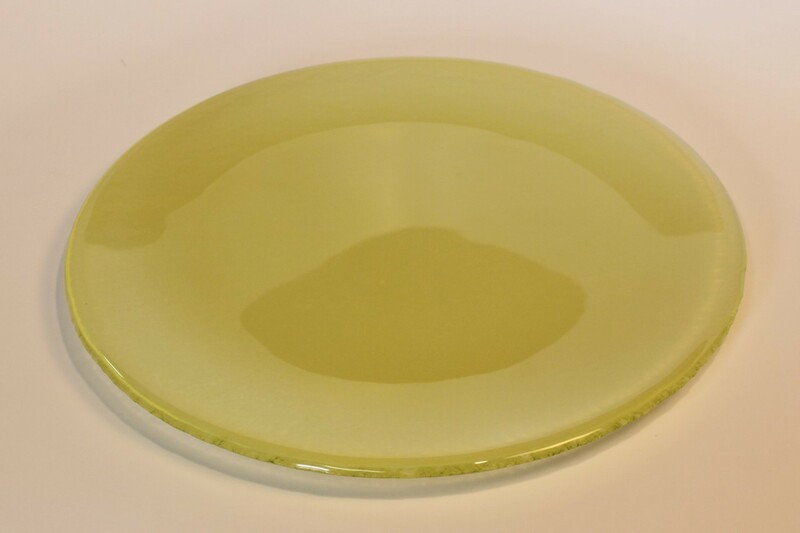 Our hexagon clear glass plates are beautiful 6 - sided dishes. 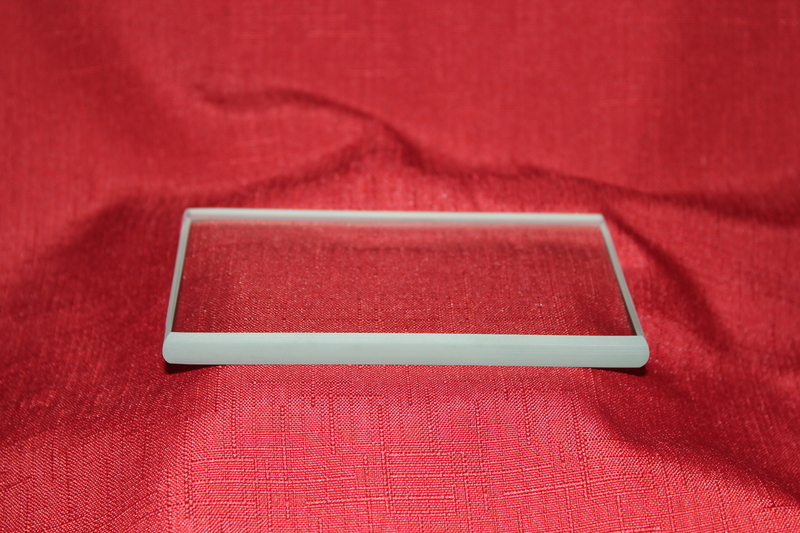 They are elegantly designed and make it one of the desired choices for decoupage glass plates, painting glass plates, etching glass plates, and engraving glass plates. 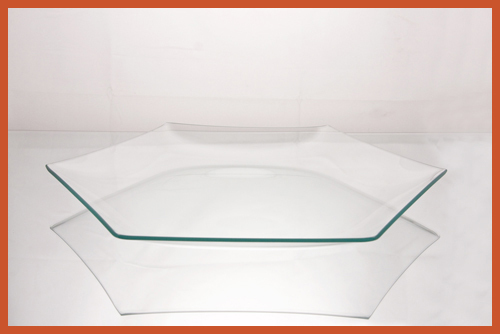 Hexagon clear glass or decorated glass would make a fascinating attribute to your home or office. 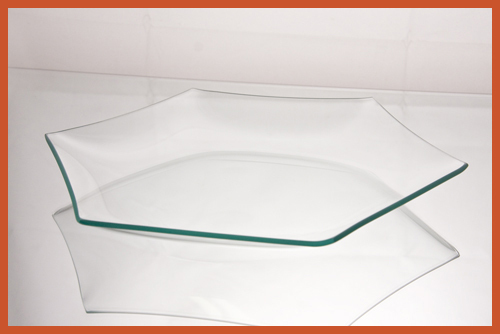 Hexagons tend to make great glass centerpieces and glass candy dishes. 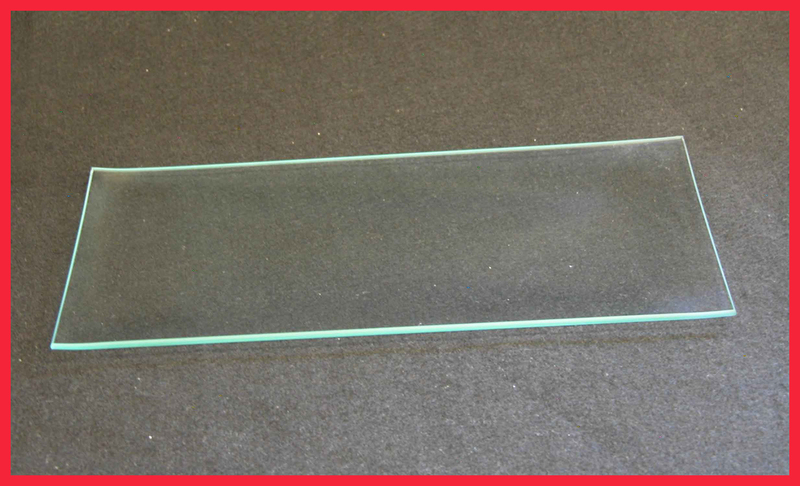 Hexagons are great for glass gifts and we can add that additional personalized touch for you with our precision laser or sand carving personalization. 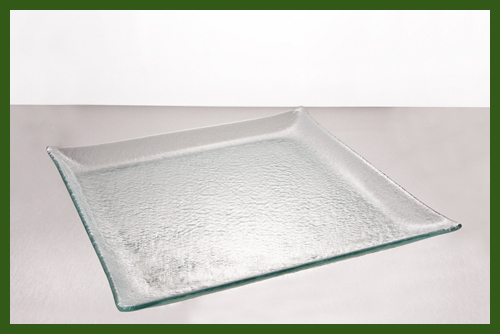 All of our hexagon clear glass plates are cut, ground, bent, packed in Delmont, PA – Skillfully made in the USA. 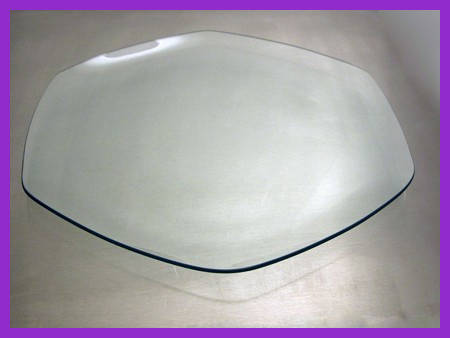 9" Hexagon Clear "BENT" Glass Plate 1/8"